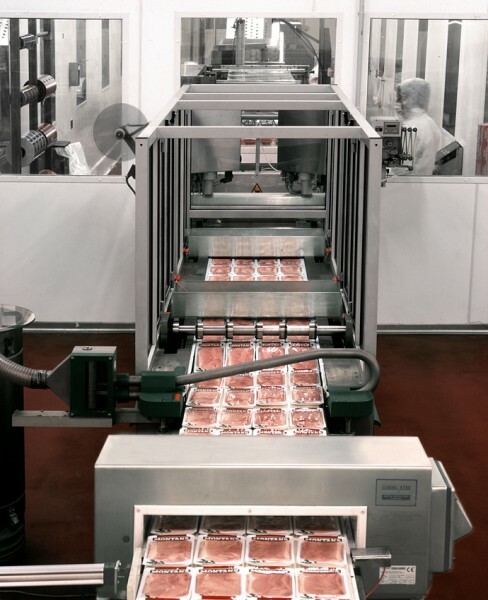 Descrizione:The Cremonini Group is leader in Italy and one of the major European players in the beef sector. 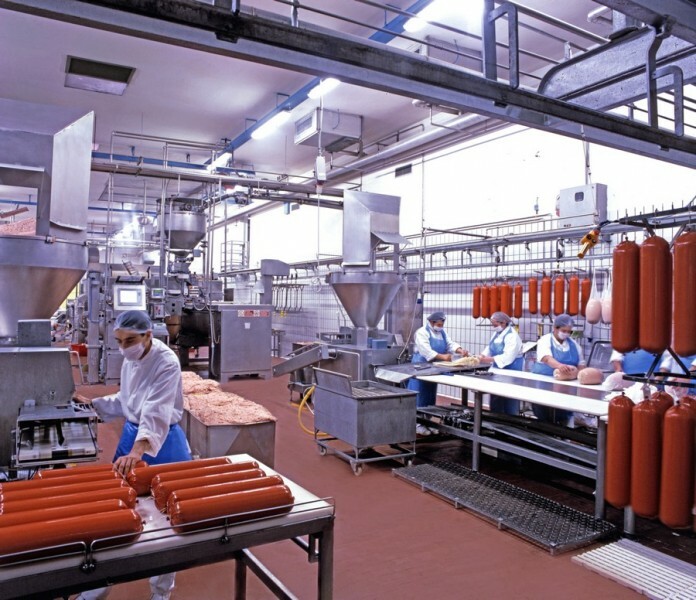 First in Italy in the production of hamburgers and canned meat. 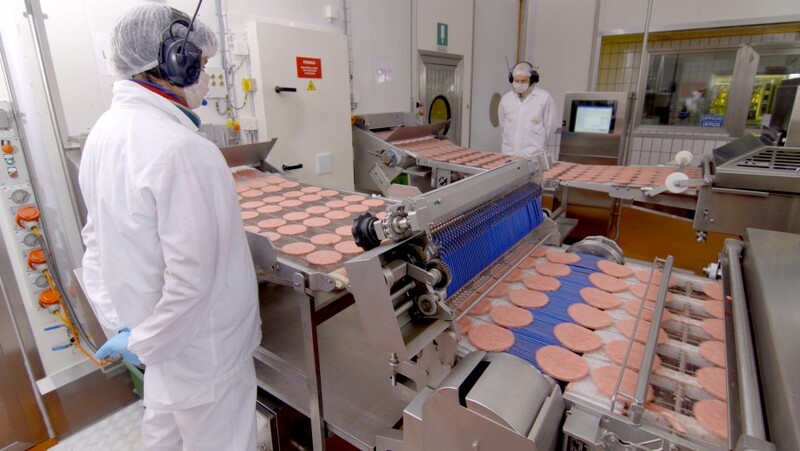 The Cremonini Group, through Inalca, is the outright leader in Italy and one of the major European players in the beef sector, holding the leadership in Italy in the production of hamburgers and is the biggest Italian producer of canned meat. 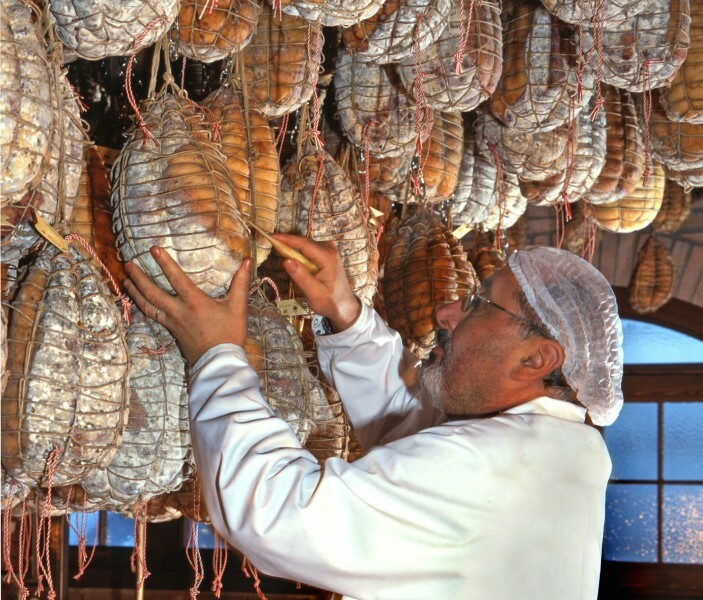 Moreover, via the controlled Italia Alimentari (came about from the merger of Montana Alimentari and Ibis), it places itself amongst the first Italian operators in the sector of cured meat & snacks. 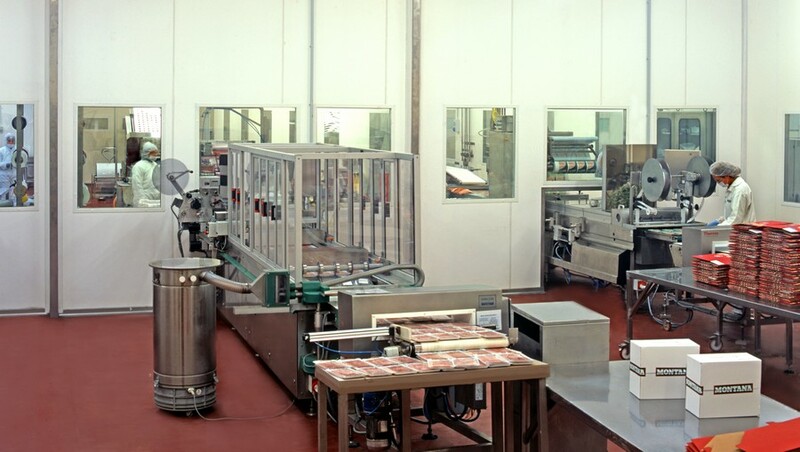 The company, through Inalca Food & Beverage, operates in a position of leadership in the activities of distribution of typical Made in Italy food products to the foodservice with its own logistic platforms in various countries. 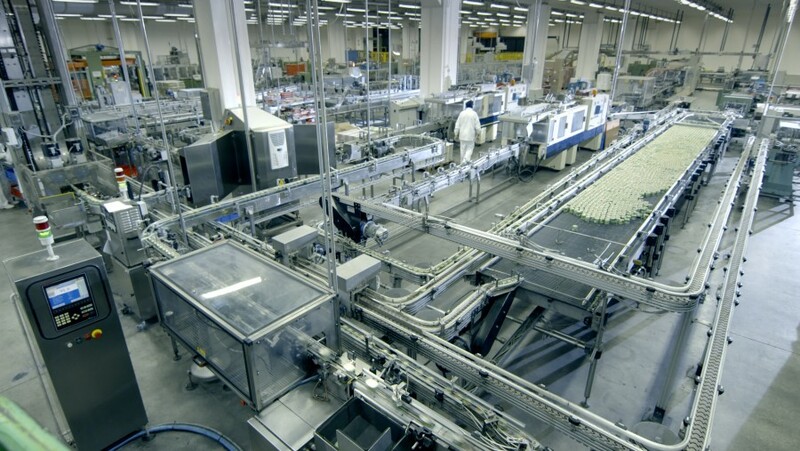 In 2017, the production sector of the Group achieved total revenues of 1,968.2 million Euro. 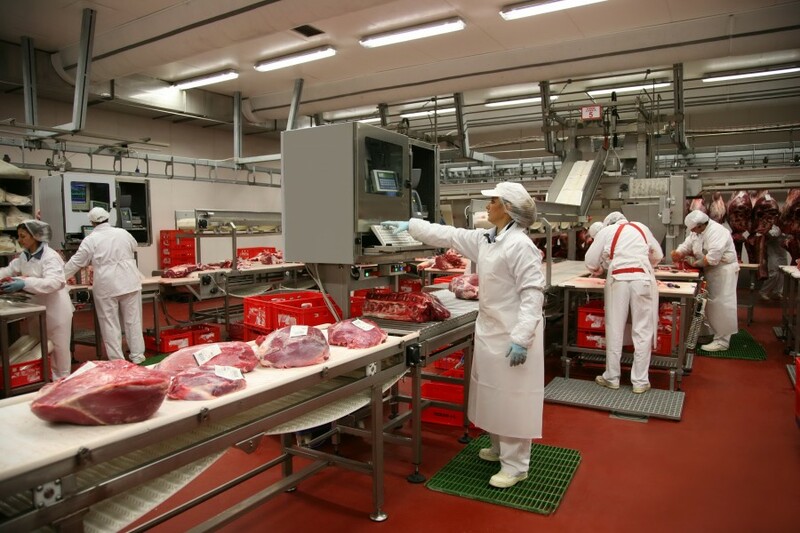 The Gross Operating Margin (EBITDA) reached 109.1 million Euro, while the Operating Result (EBIT) was equal to 52.3 million Euro. 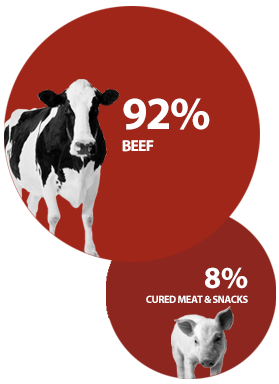 92% of the turnover derives from the production, transformation and commercialisation of beef while 8% from the production and processing of cured meats and snacks. 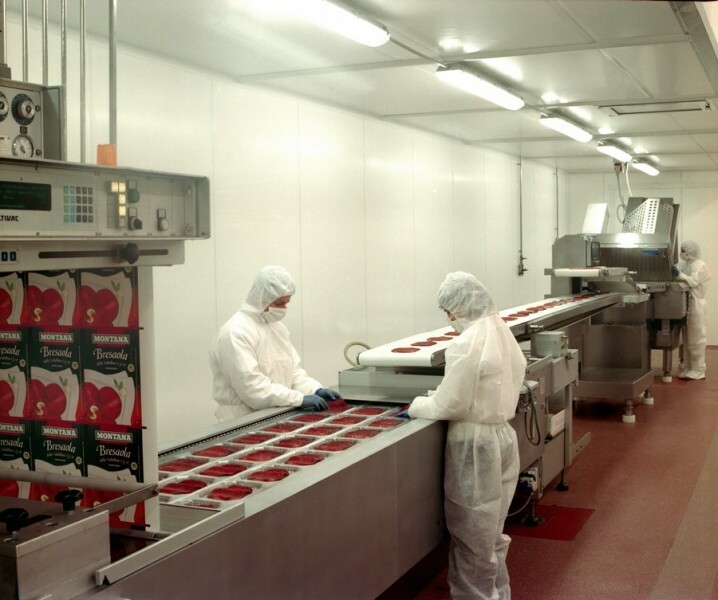 Inalca is a company whose excellence is recognised worldwide; that oversees the entire beef production process, from farming to the finished product. 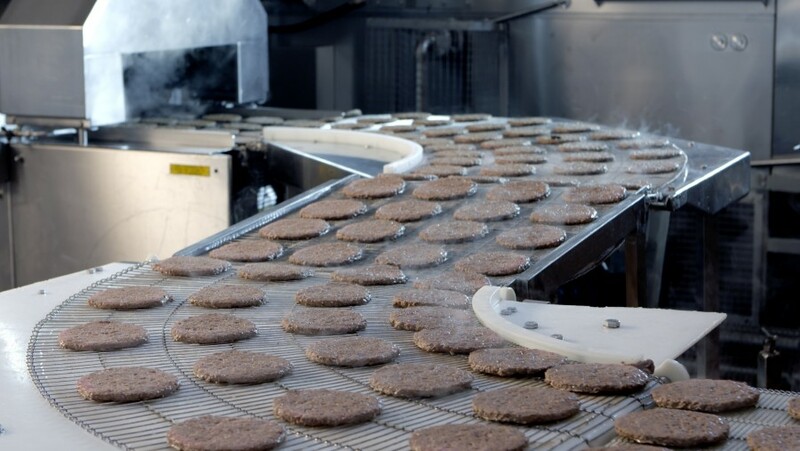 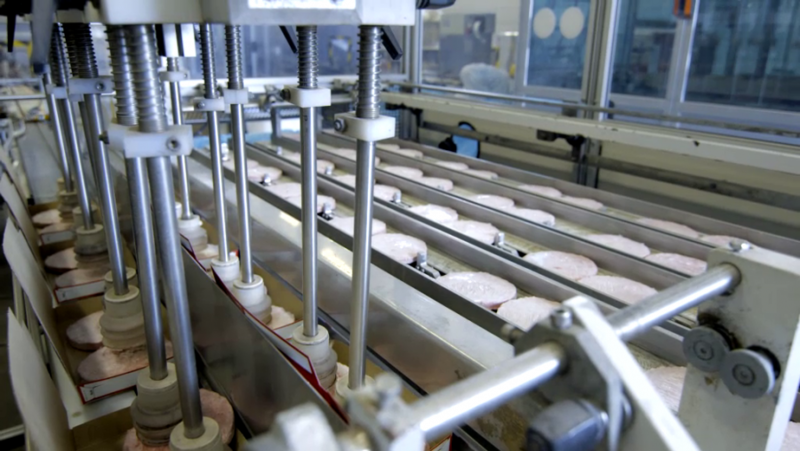 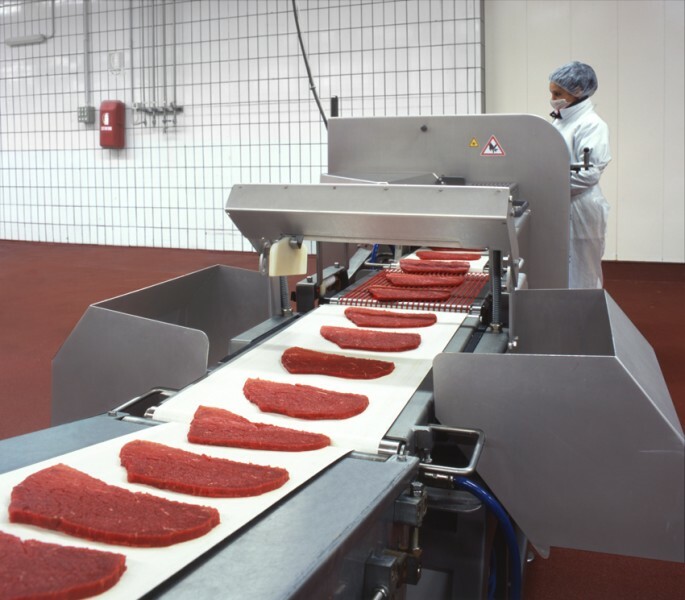 It produces and commercialises a complete range of beef, fresh and frozen, vacuum packed and in a protected environment, ready processed, hamburgers, canned meat and meat extracts, both for own brands and third parties. 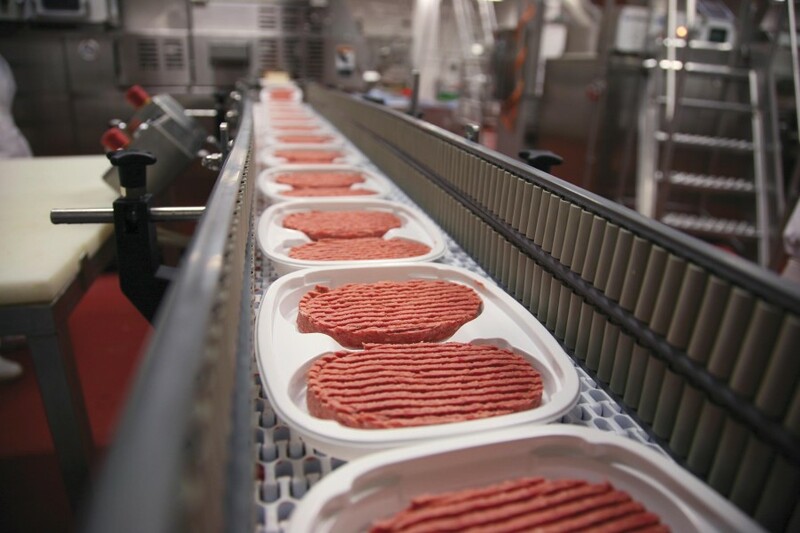 Over 500,000 tons of meat are commercialised by the company every year, of which 100,000 tons are of fresh and frozen hamburgers. 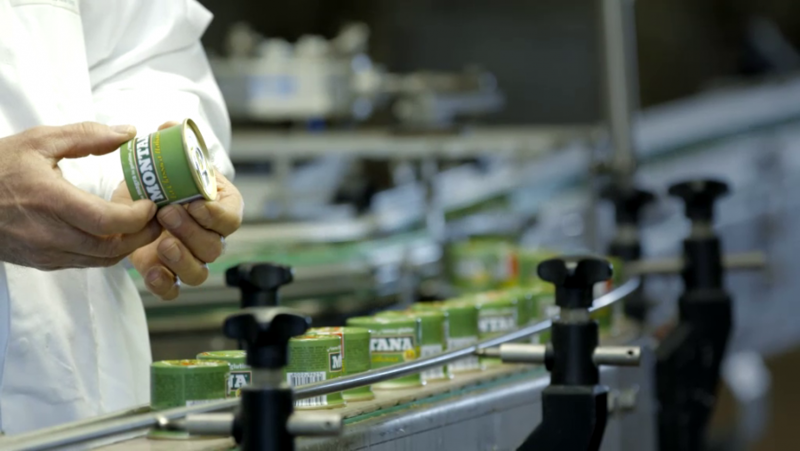 Inalca is the first Italian producer and one of the European leaders in canned meat, with a production capacity of 200 million cans a year, equivalent to about 50,000 tons. 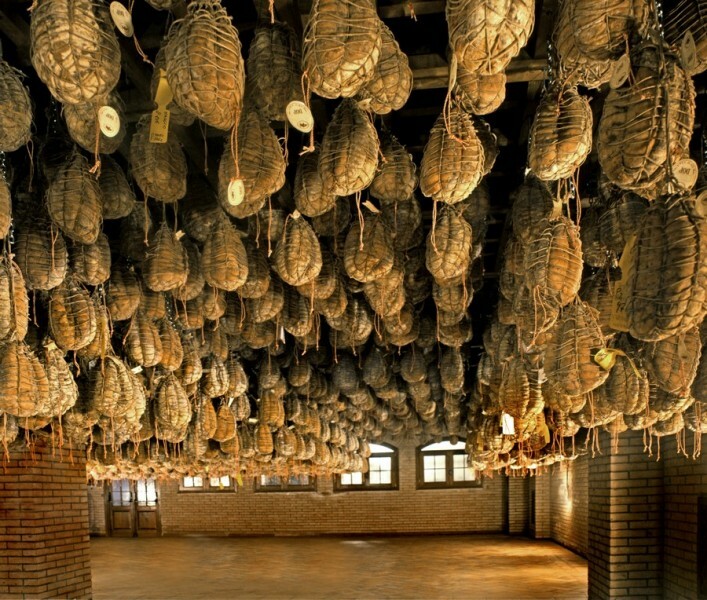 In the sector of the cured meats Italia Alimentari is present with its own plants situated in the areas valorising the typical production of cured meats distinguished by the brands P.D.O. 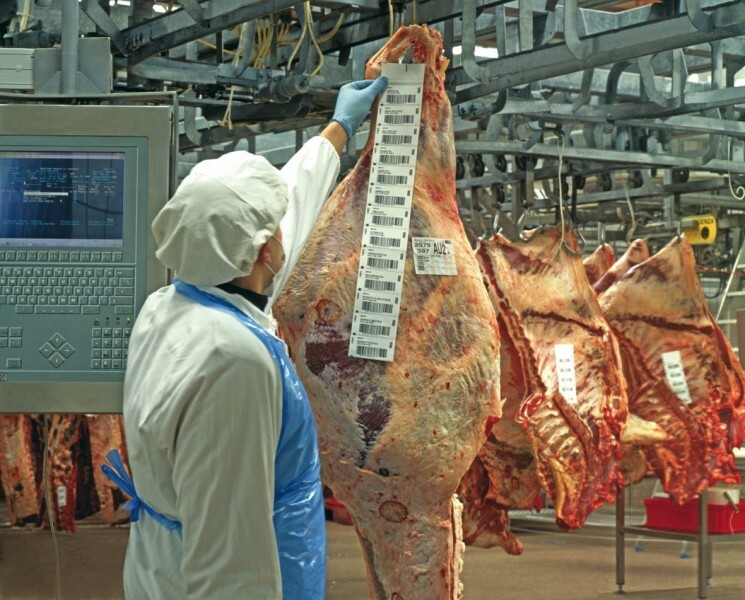 (Denomination of Origin Protected) and P.G.I. 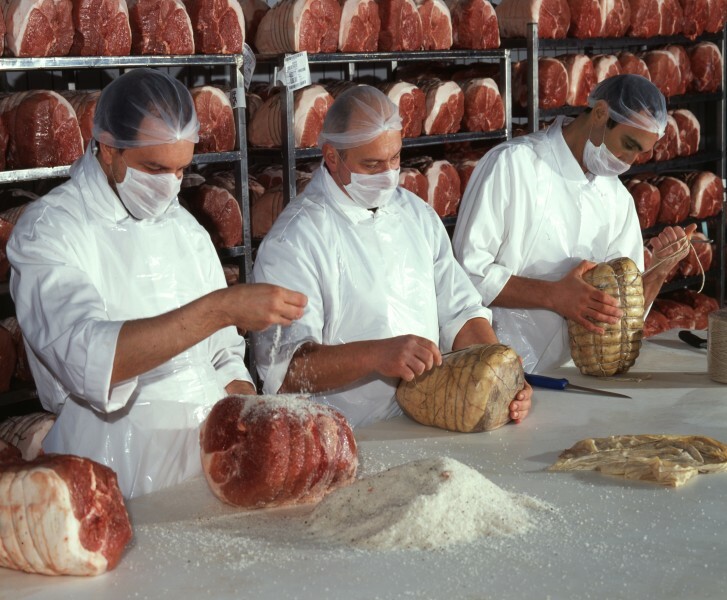 (Protected Geographic Indication) - Culatello from Zibello, Bresaola from Valtellina, Mortadella from Bologna, Italian Cacciatora Salami. 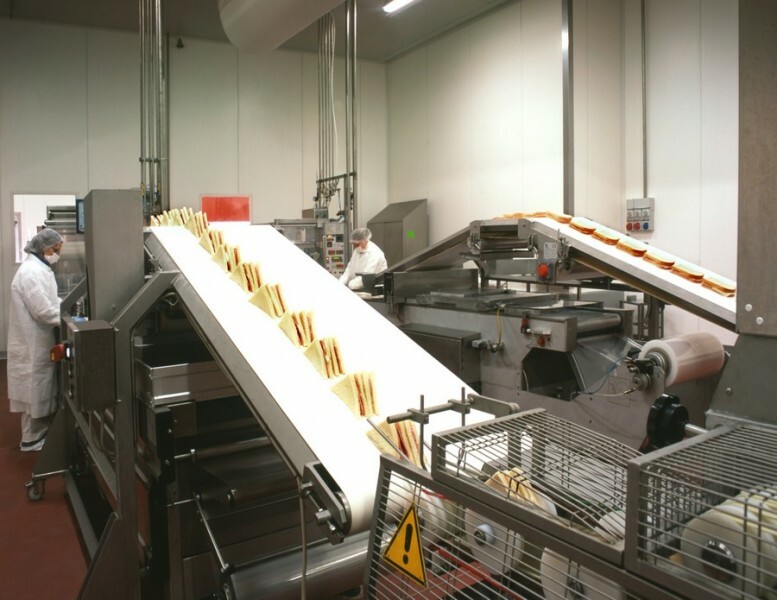 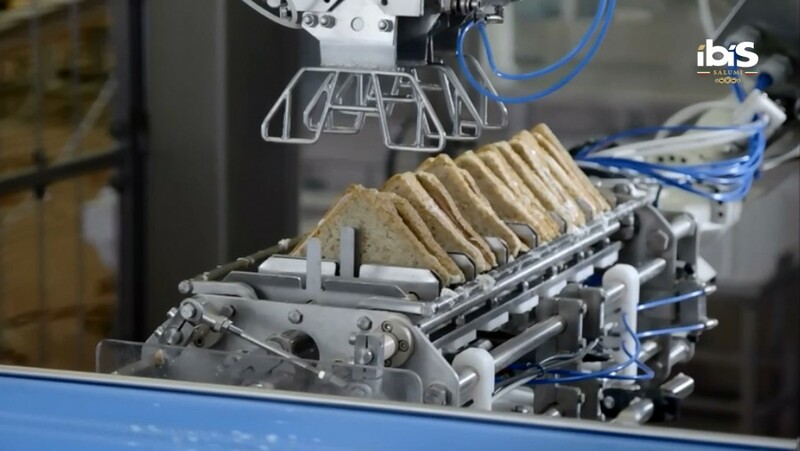 The company is also specialised in the preparation of sliced products and in the confectioning of snacks and ready meals, disposing of 22 avant-garde processing plants, where approximately 100,000,000 trays of sliced products a year are made along with 20,000,000 sandwiches. 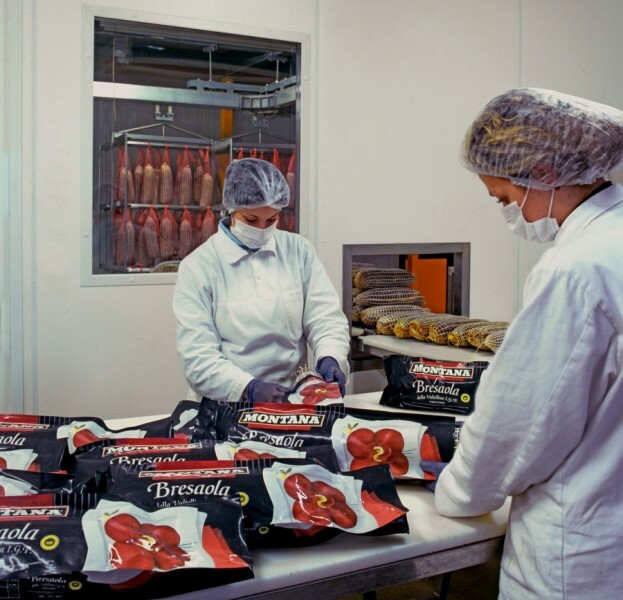 The snack division is the youngest business unit of the company and in only a few years has gained market leadership asserting itself as one of the principal players in the Horeca and GD ( Great Distribution) sales channels. 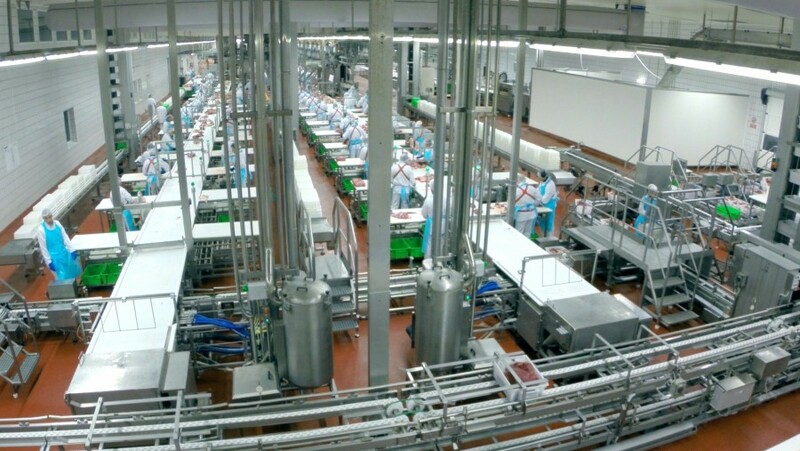 The entire production sector in Italy can count on 12 plants highly automated, specialised by product type: 9 dedicated to the production of beef and 3 operating in the cured meats & snacks and ready meals sectors. 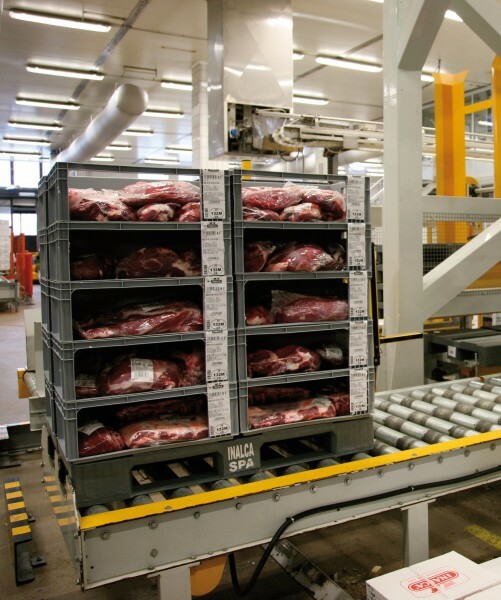 Abroad Inalca is present with 27 logistics/distribution platforms, 6 of which are in Russia, 19 in Africa distributed in six countries (Angola, Algeria, Congo, Democratic Congo Republic, Mozambique and the Ivory Coast) and 1 in Kazakhstan. 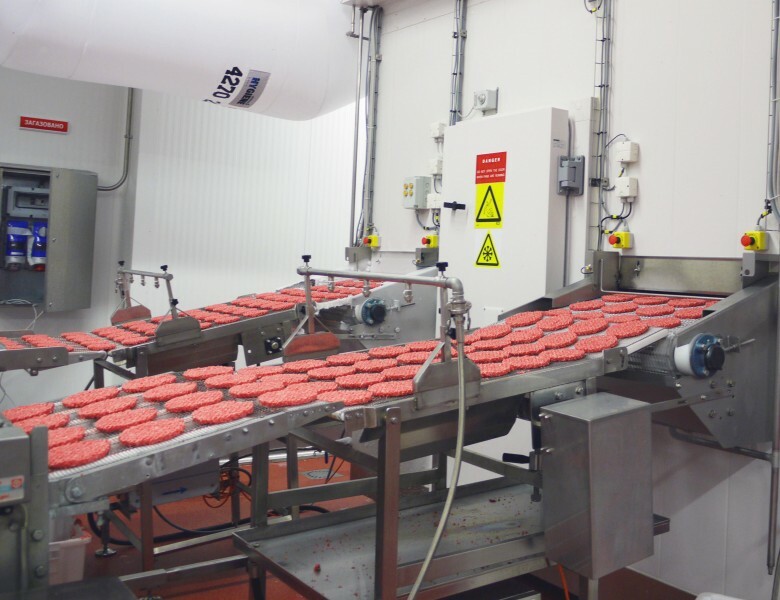 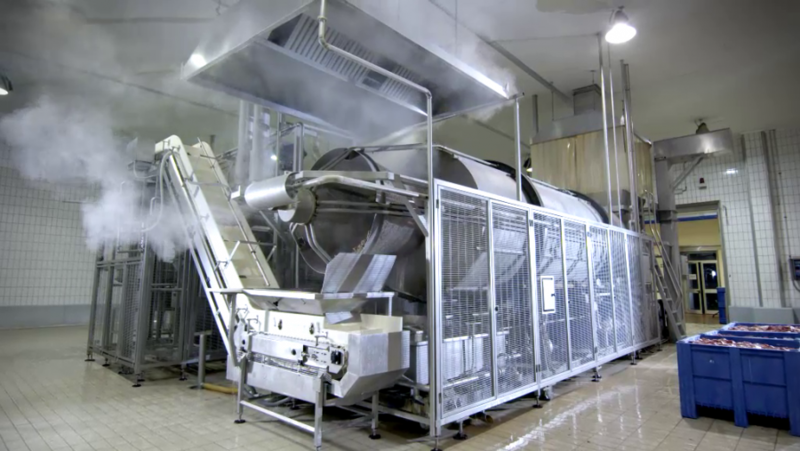 Inalca in Russia it vaunts an avant-garde facility in Odintsovo, on the outskirts of Moscow, for the production of hamburgers and a slaughterhouse in Orenburg, on the border with Kazakhstan, which permits the overseeing of the entire production chain. 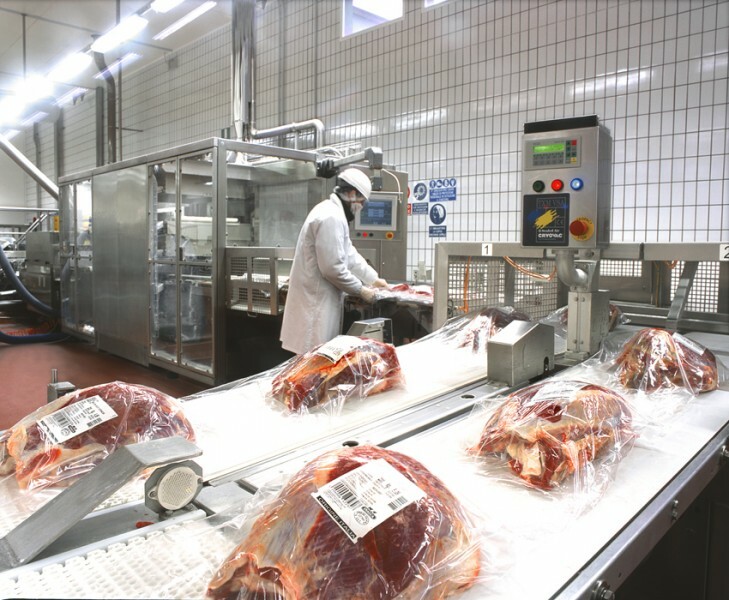 Furthermore, an important slaughtering plant is under construction in Sochocin, Poland. 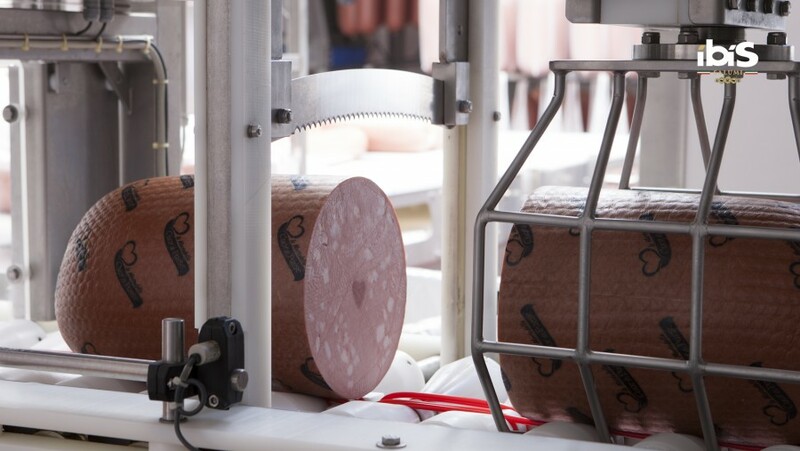 In 2016, a plant specialized in the production of pre-sliced cured meats was also opened in Canada. 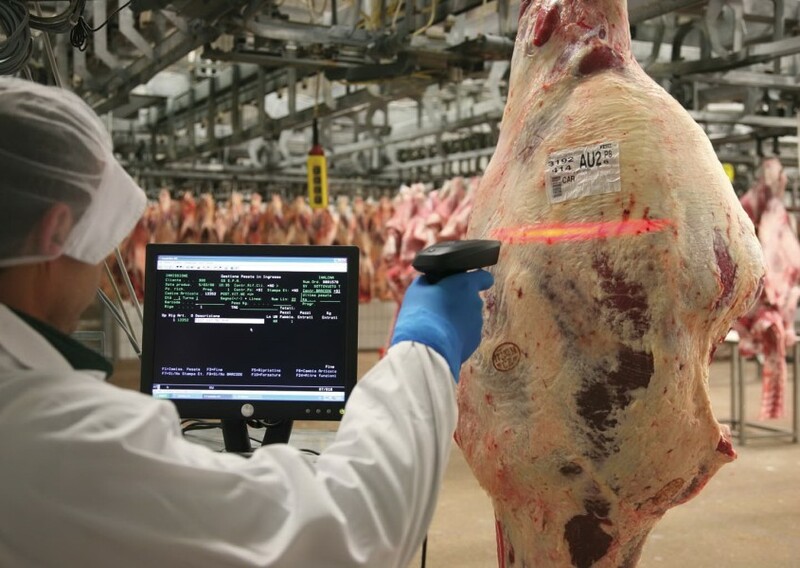 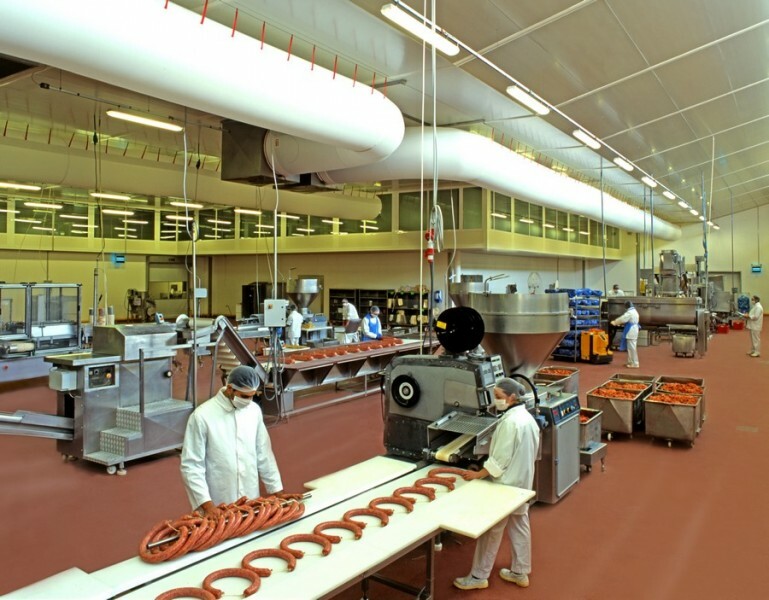 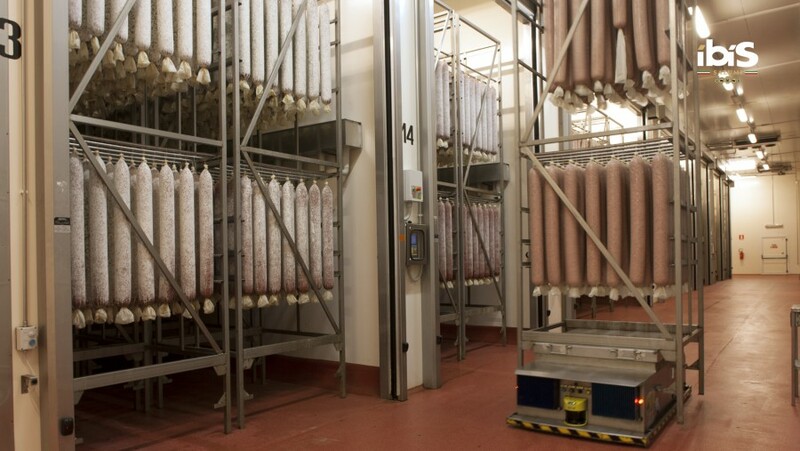 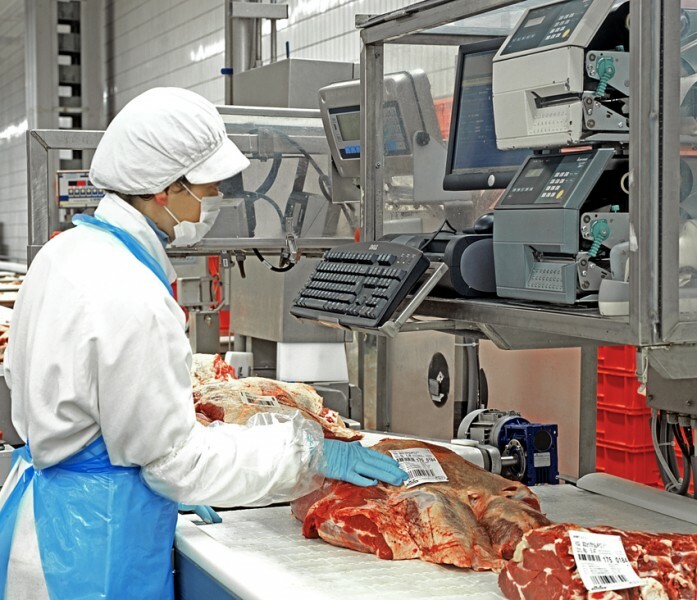 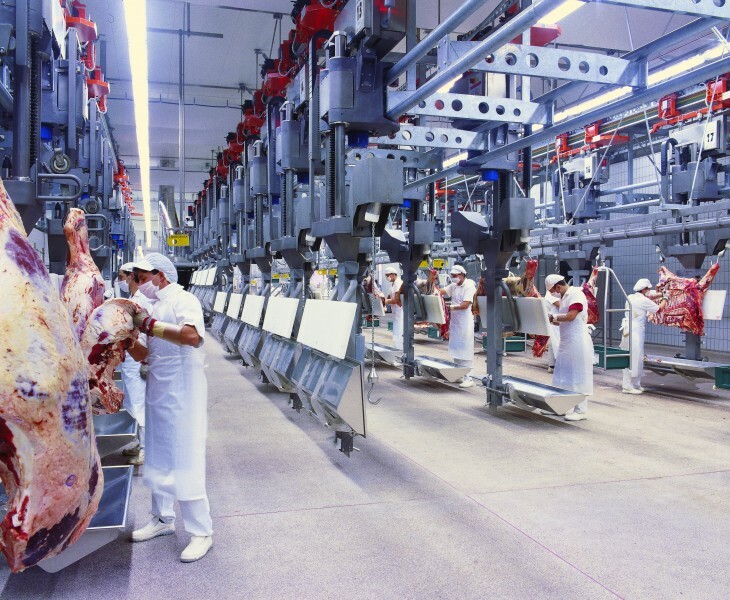 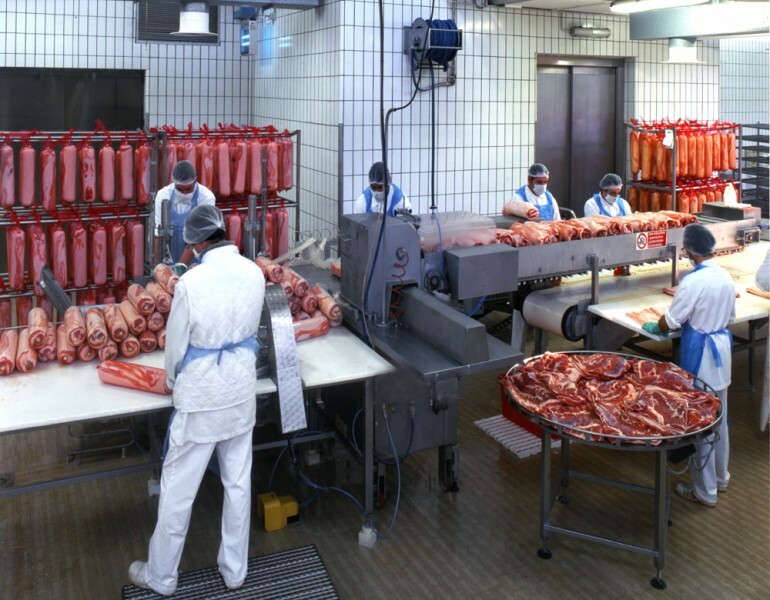 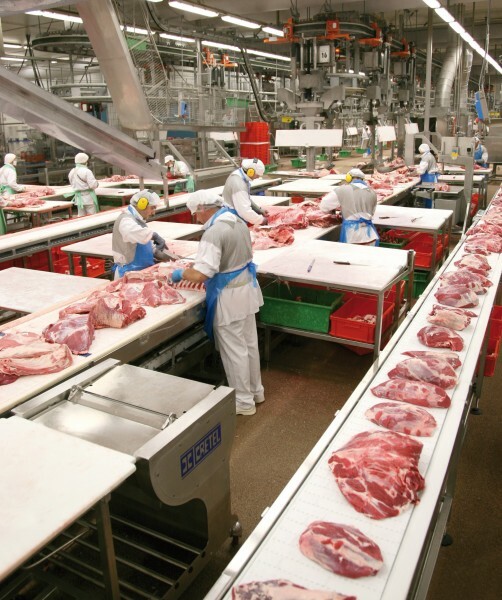 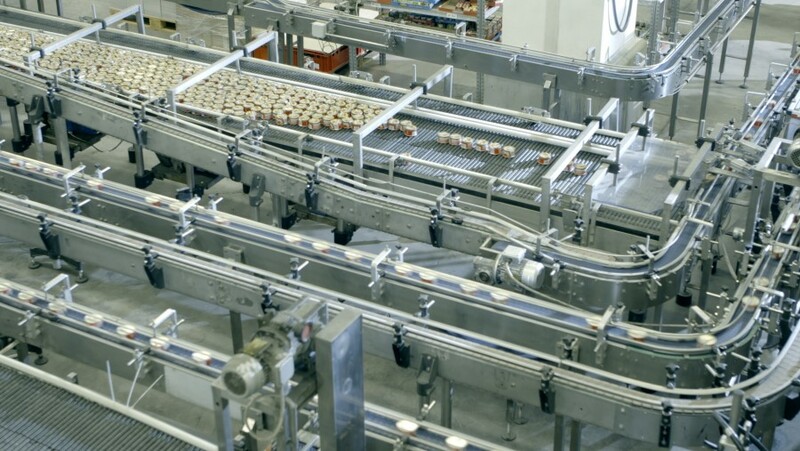 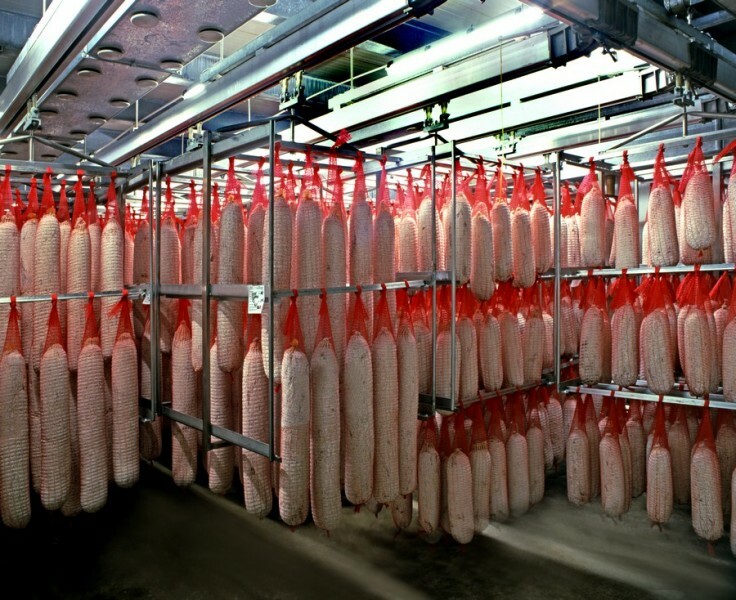 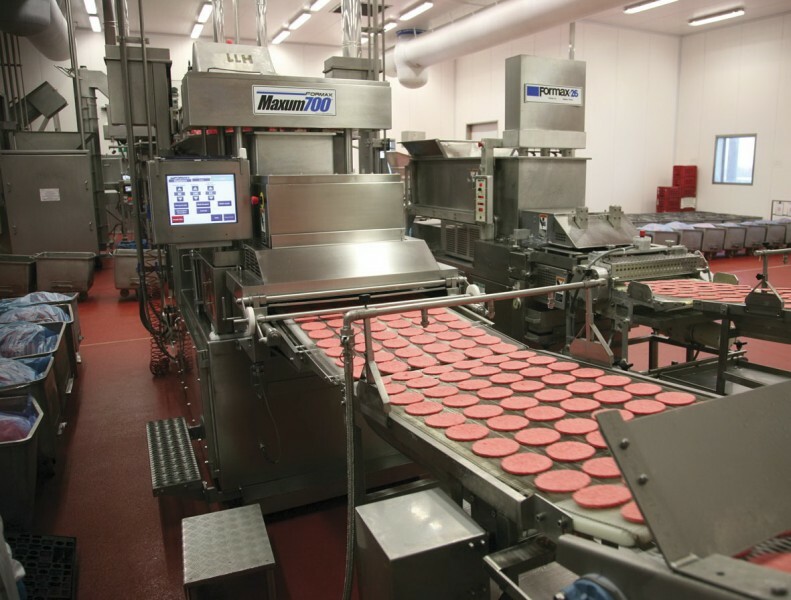 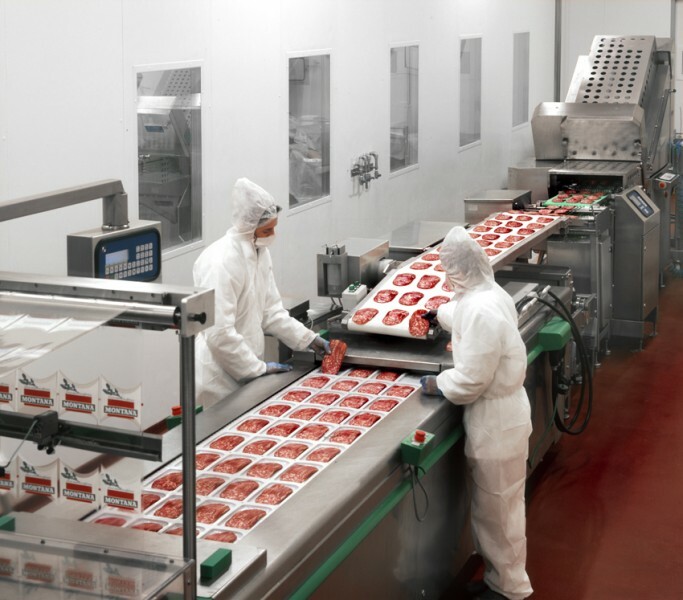 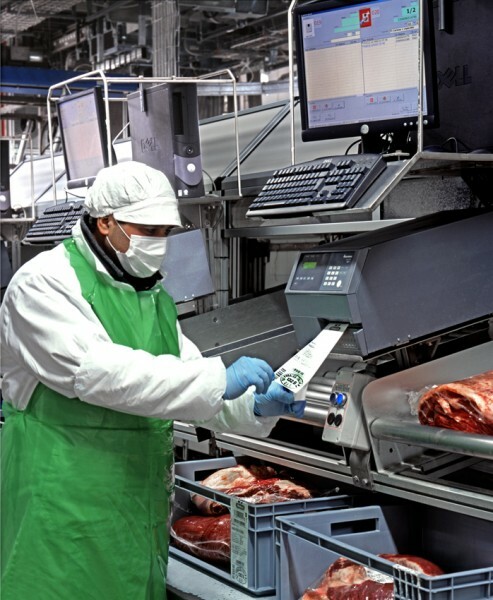 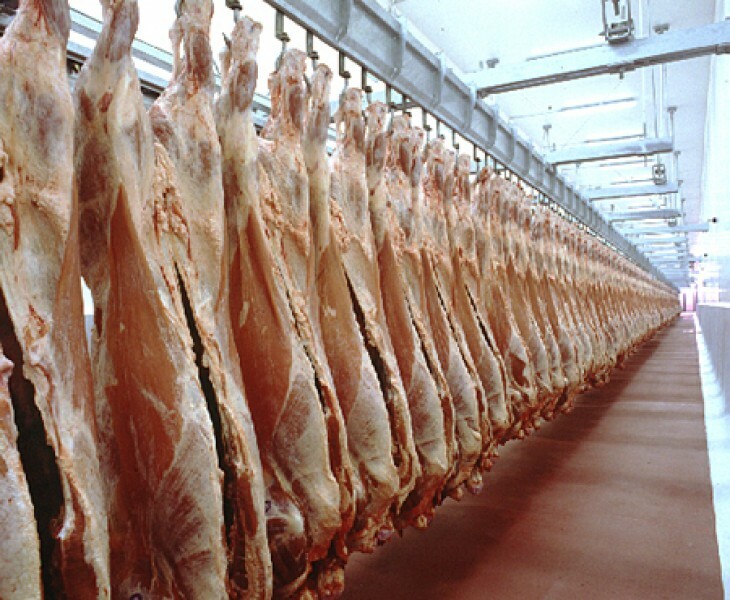 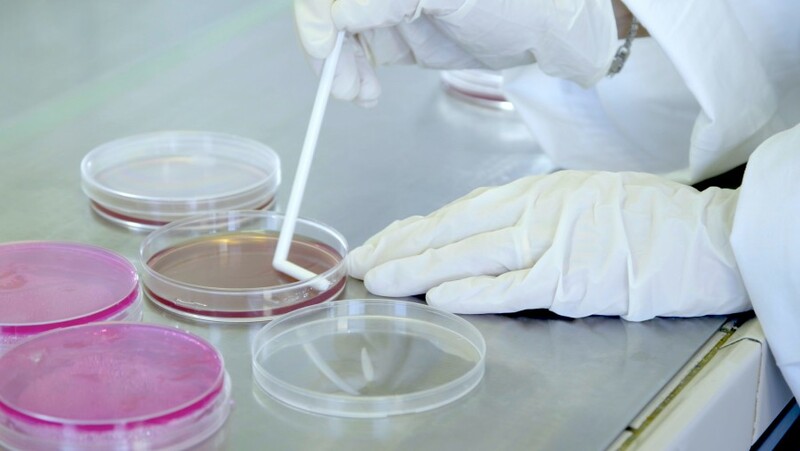 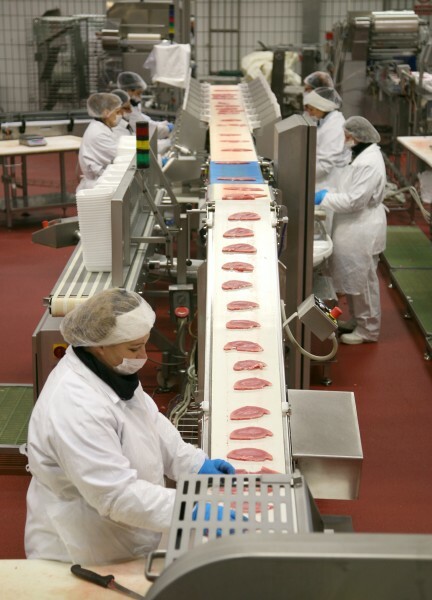 All the plants, specialised for product lines, use modern production techniques and advanced safety systems which permit the companies of the Group to be at the forefront in methods of control, in supply chain programming and in meat identification and labelling. 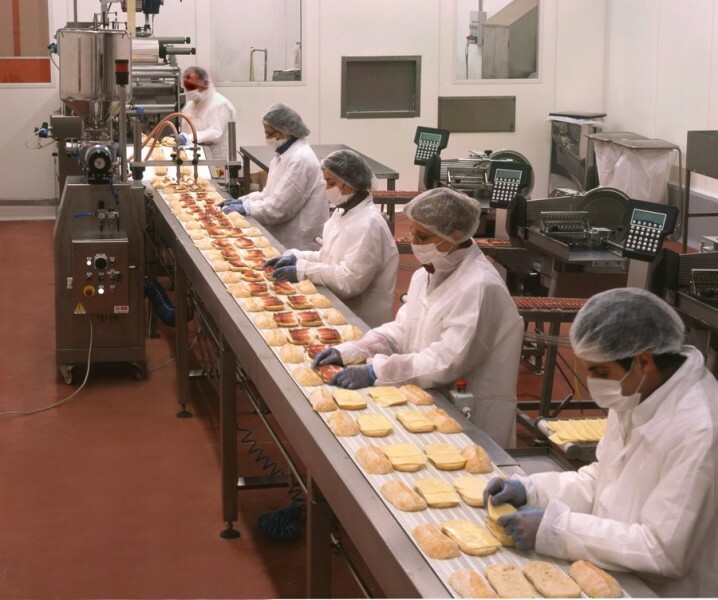 The main sales channels are 30% the Great Distribution groups, 11% national industries and multinationals in the food sector, 28% the catering and distribution chains, 20% traditional retail and 11% others. 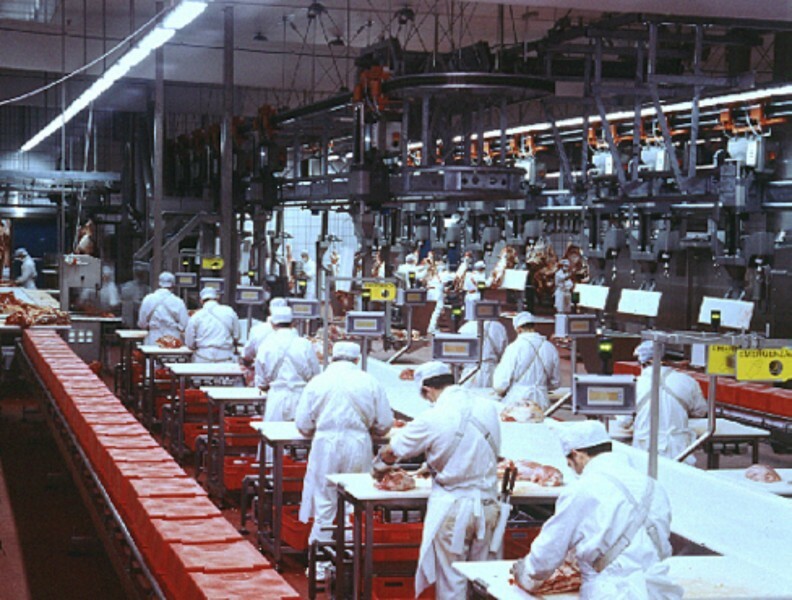 Innovation, technology, food safety and corporate social responsibility, are the milestones of the Inalca activity. 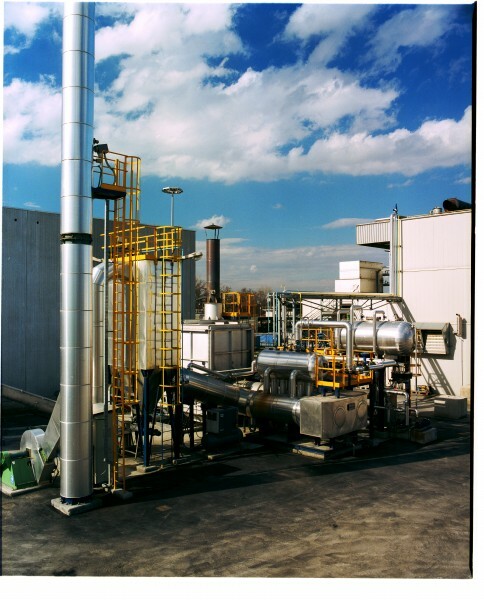 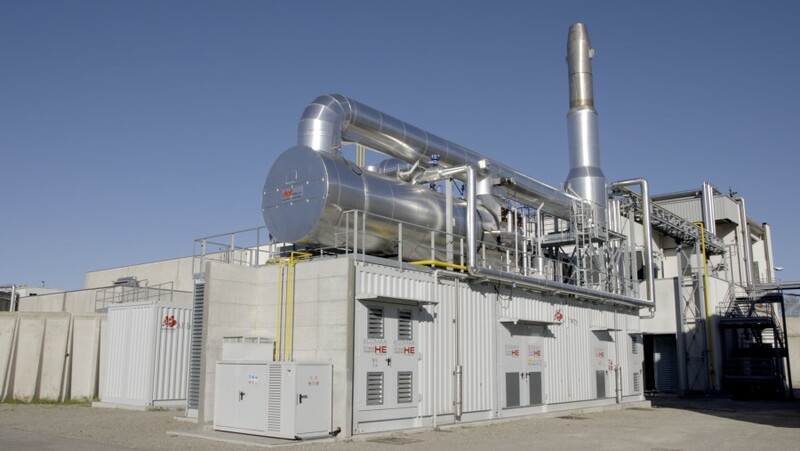 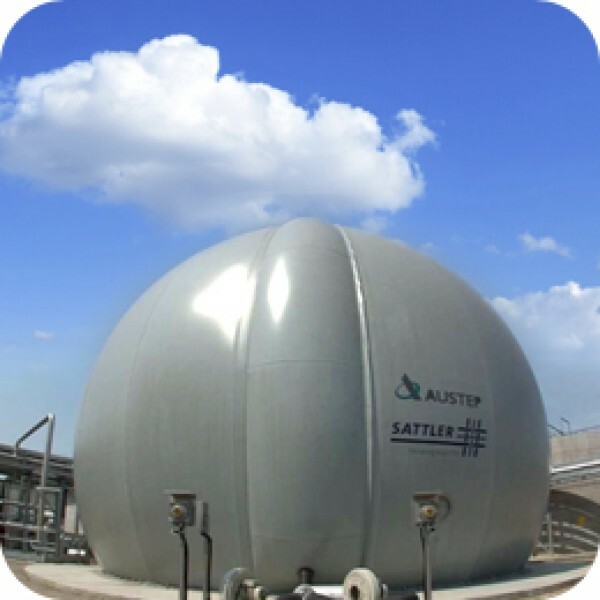 For example, in the context of environmental sustainability, the company produces at the moment 90% of its energy needs from renewable sources with also the use of biomass derived from production process waste (biogas). 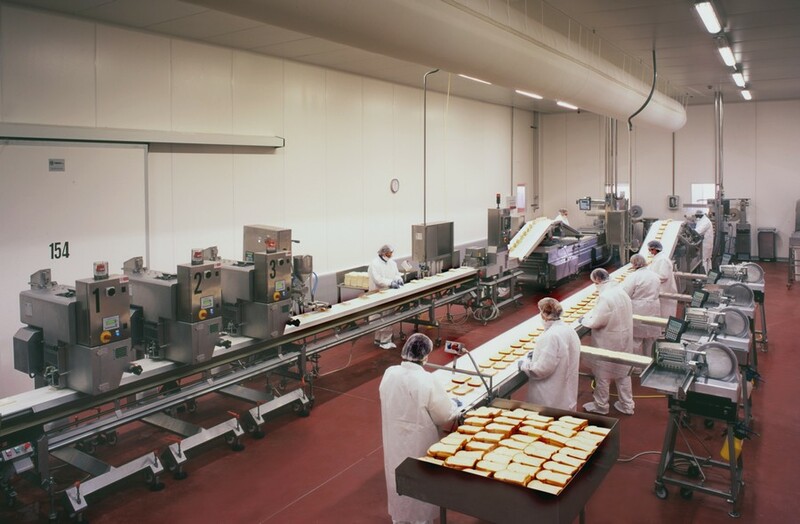 The employees of the production sector of the group are around 5,500 of whom 1,300 in Russia and Africa.